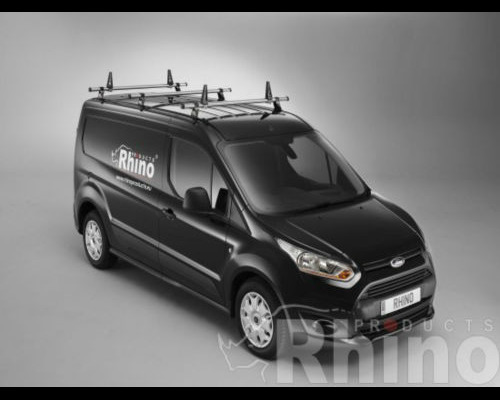 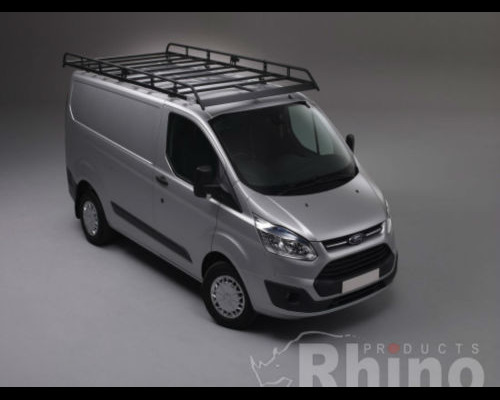 We supply a range of high quality Rhino roof racks and bars. 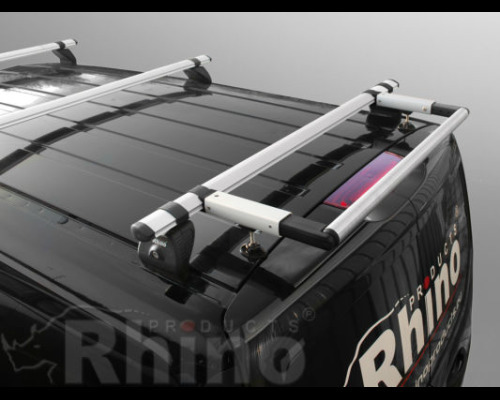 Rhino roof bars offer superb strength and versatility. 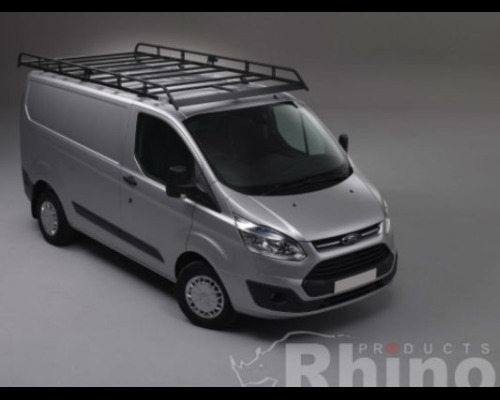 The bars benefit of being extremely aerodynamic and quiet with minimal wind noise. 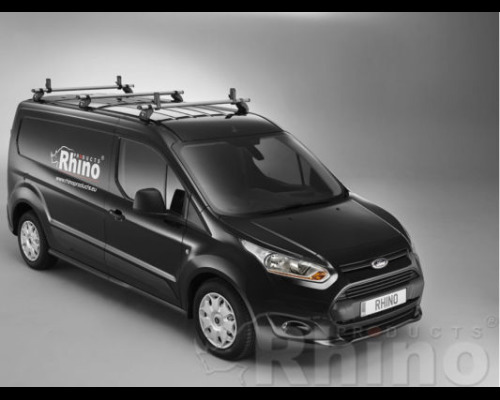 Fully compatible with a range of industry specific accessories, the Rhino roof racks are designed for heavy duty usage. 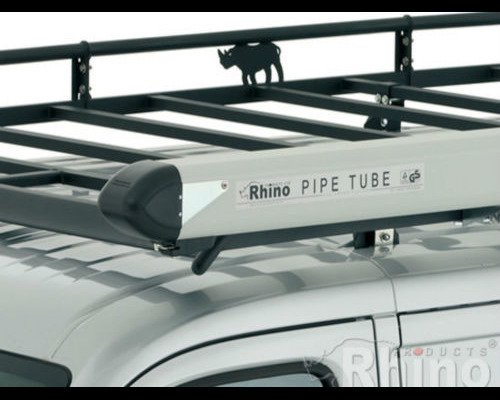 Like the bars, the racks feature aerodynamic properties. 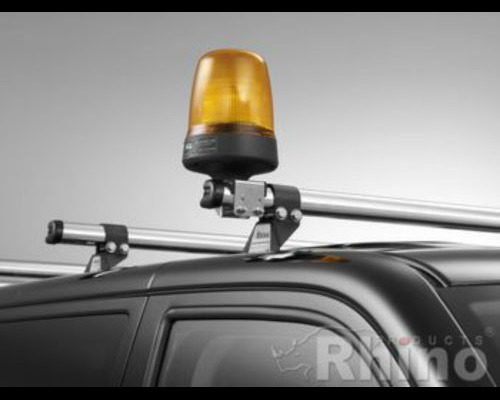 Both can be fitted to the majority of today's light commercial vehicles. 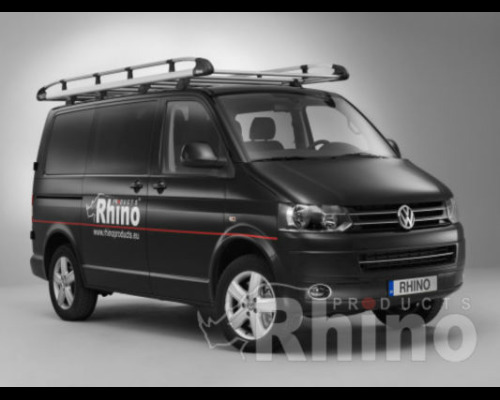 All prices are inclusive of VAT at 20%.